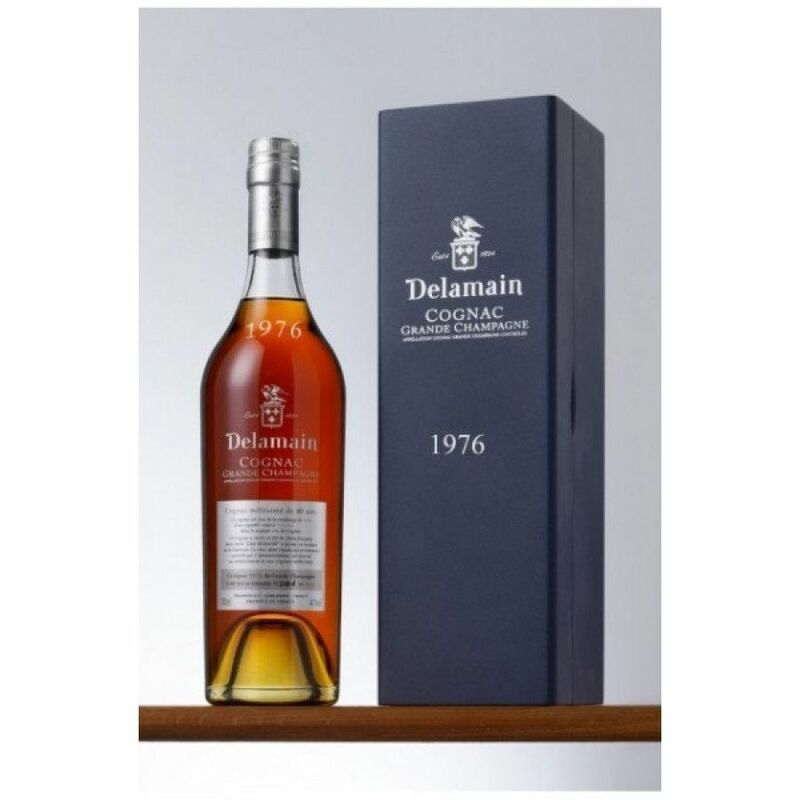 Bottled in 2016, the Delamain Vintage 1976 Grande Champagne Cognac has been produced in an extremely limited run of only 260 bottles. This means that there's going to be a finite amount of time this Grande Champagne delight is going to be available, so it's a case of 'get it while you can'. And why would you want to? Well, the obvious reason is to taste it - and what an experience that is. If you're looking for a Cognac that truly showcases why Grande Champagne is the most sought after of all the growth regions, then this is it. However, the canny amongst you will also see this as a potential investment opportunity - because owning such a Cognac is truly an asset, and one that's sure to only become more sought after as stocks dwindle. A wonderful addition to any drinks cabinet, and would surely be gratefully received as a gift by any Cognac connoiseur.